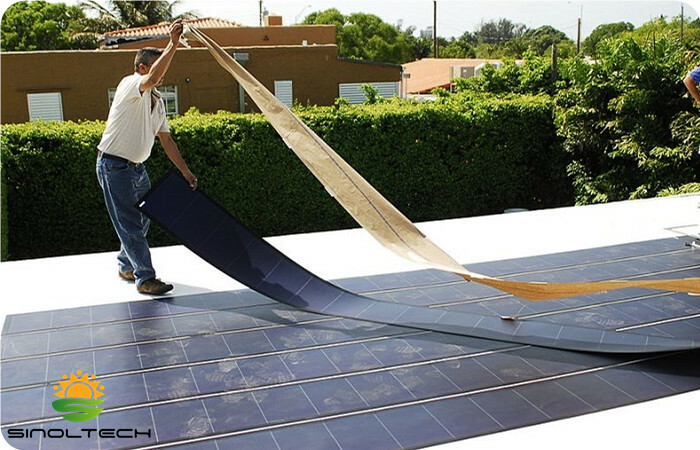 The flexible solar modules are designed for low-slope commercial roofs-perfect for today's advanced membrane roof systems. 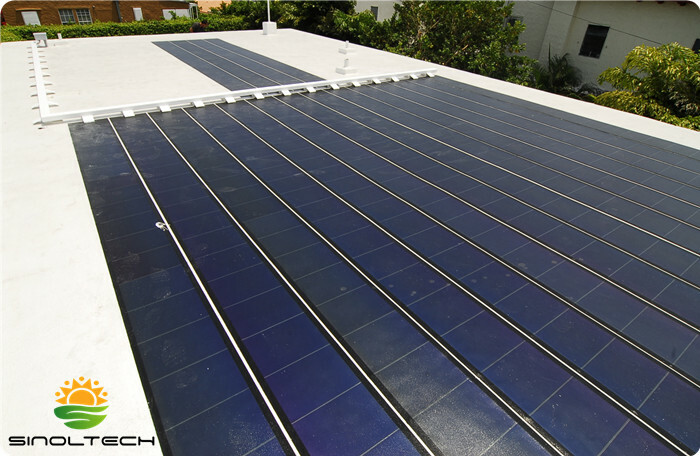 The FLEX modules bond directly onto the membrane roof system, eliminating the need for solar racking, concrete ballasts, and roof penetrations. 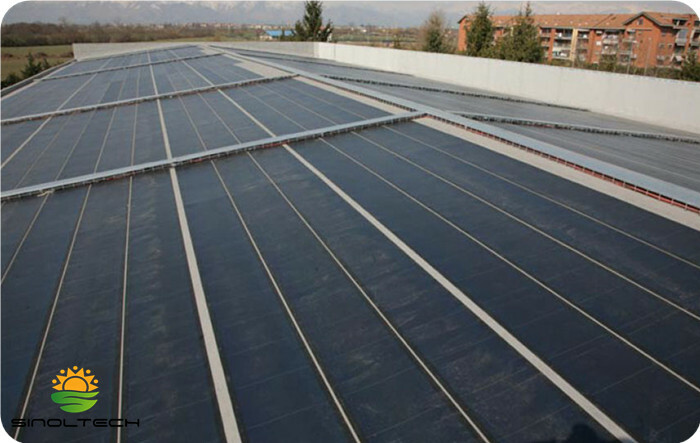 Integration of the low-profile, thin-film modules onto the membrane roof surface protects against seismic movement and high winds. The FLEX modules simplify project logistics and reduce labor costs and installation times. 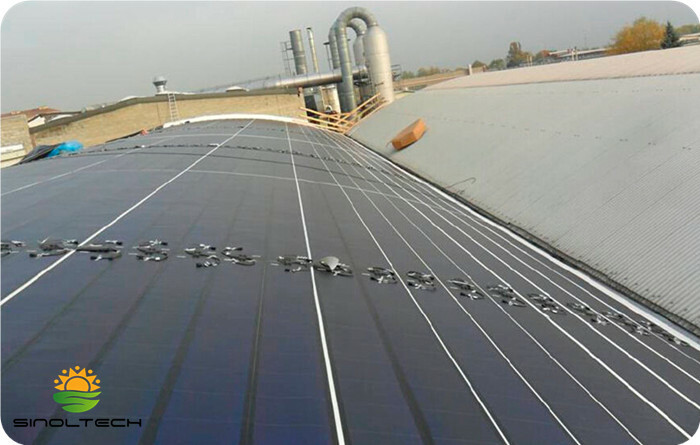 The final installed solar solution is lightweight, making it ideal for low-weight-bearing building structures.